It’s called a “reality” show for a reason. Wikipedia defines “reality” as the state of things as they actually exist, rather than as they may appear or might be imagined. Paula Goodspeed, who auditioned for American Idol but didn’t make it, killed herself in front of Paula Abdul’s house on November 11, 2008. Some say it was a suicide. Some say it was an accident. Born Sandra May McIntyre on July 4, 1978, of all the “Reality” contestant deaths, this, by far is the saddest. Sandra idolized singer/dancer Paula Abdul. So much so she changed her name to “Paula” when she was 16. When she was in her 20s, she took her grandparents’ last name, Goodspeed. She did some modeling, took singing lessons and did everything she could to get to an American Idol tryout. And finally, there she was, in front of Simon Cowell, Randy Jackson and her own “Idol” Paula Abdul. That statement just proves that the man is an idiot. I’m sure he’s encountered singers with braces before. But this is his persona. Millions of viewers saw Cowell mock Goodspeed’s braces. After the footage aired, she wrote on her MySpace blog that she was finding it hard to cope with the “haters” who mocked her. Sandra McIntyre aka Paula Goodspeed is just one of the reality show suicides. I’m not saying it started with Danny Bonaduce slashing his wrists during his train wreck VH1 show in September of 2005, but it could have. Then again it could have just been him living for the drama. In an attempt to stop his wife from leaving him, he did allow the cameras to roll during his efforts to beat alcohol and drug abuse. He just had no idea he’d go so far as to attempt suicide on the show, or so he says. On this particular episode, the TV star breaks down in tears, confesses he’s completely lost all control of his life and then slashes both of his wrists with a disposable razor. To which Bonaduce replied, “I can’t live without you” and cut his wrists. The police were called, he was taken into custody and detained in a psychiatric ward for 24 hours. Najai “Nitro” Turpin, 23, is actually listed as the first American reality show contestant to take his own life. 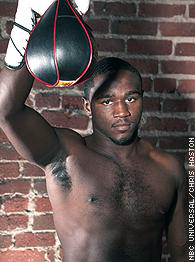 He was a contestant on NBC’s boxing competition show The Contender. Turpin committed suicide on February 14, 2005 while sitting in a car. He was with his girlfriend and his 2-year old daughter. His motive was unclear. He had low self-esteem, he was defeated on the show and he was in an ongoing custody battle for his daughter. The Contender was produced by Mark Burnett, Jeffrey Katzenberg and Sylvester Stallone. Several experts whose job it was to analyze all of the contestants prior to going on the show say Turpin should not have been included as a contestant. So was he thrown in the lineup in the hopes of making it a better show? The second season of Gordon Ramsay’s Hell’s Kitchen aired on June 12, 2006 and concluded on August 14, 2006. Rachel Brown, 39, from Dallas, Texas was a personal chef and contestant of Hell’s Kitchen. Brown was found dead of a self-inflicted gunshot wound in her family home in May of 2007. While on Hell’s Kitchen, Brown had a romance with a fellow female contestant, which the show’s producers made a prominent part of the program. Two years after he appeared on Gordon Ramsay’s Kitchen Nightmares, Joseph Cerniglia jumped to his death off the Washington Bridge (Sept. 2010). He apparently told one of his friends that he was in financial trouble and that the debt of his restaurant was overwhelming. Kitchen Nightmares is a reality show in which Ramsay attempts to help struggling restaurant owners turn their businesses around. The American Association of Suicidology is a membership organization that is committed to reducing the number of suicides and suicide attempts. 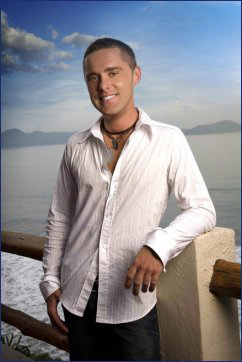 Julien Hug, the onetime Bachelorette contestant and the only son of Bertrand and Denise Hug felt suicide was the only way out. On November 5, 2010, they decided to address the media only after being devastated by comments they saw from sources outside the family. The Hugs stated their son was outgoing, but was an extremely private person who internalized everything. Authorities said several notes were found on the passenger side of Hug’s jeep, but the details of the notes were not initially released. 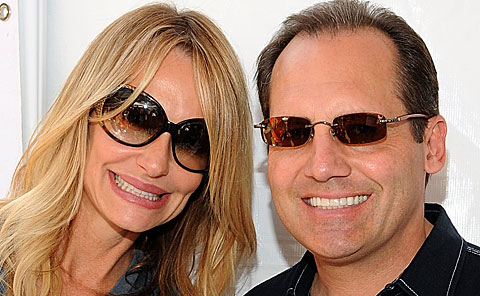 Russell Armstrong, estranged husband to Taylor Armstrong, was not only living under a cloud of financial problems, he was also in the spotlight of the reality show, The Real Housewives of Beverly Hills. 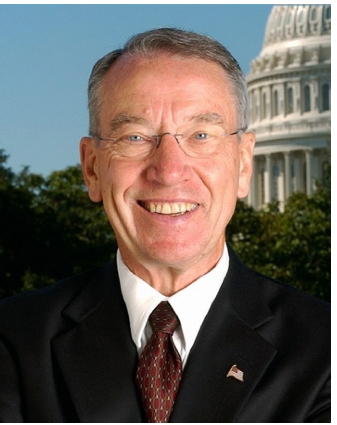 Russell was found dead on August 16, 2011. A roommate found Russell and called 911. He was found hanging in his bedroom on Mulholland Drive by the Los Angeles City Fire Department at 8:16pm. A suicide note was not found. Taylor filed for divorce, claiming that Russell physically abused her. The divorce petition filed in a downtown Los Angeles Superior Court made no mention of abuse or domestic violence. Sgt. 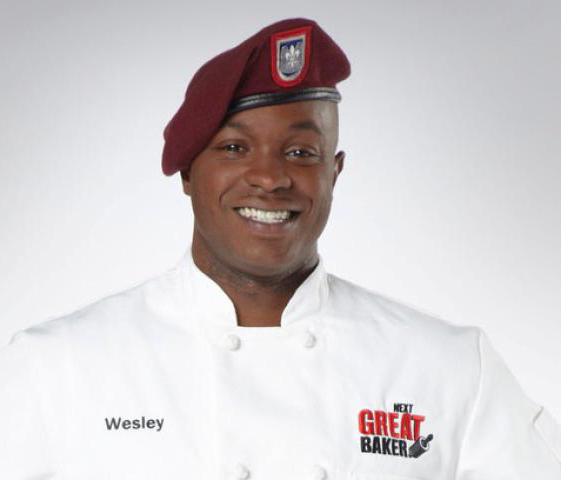 Wesley Durden, 28, a contestant on TLC’s Next Great Baker died of a self-inflicted gunshot wound on December 21, 2011 after the show had wrapped in October. The show announced his death after his elimination show aired. Durden was an Iraq War veteran, was a cook with the 82nd Airborne Division and had been deployed to Iraq twice. He had a wife and two young children. Joey Kovar starred in MTV’s The Real World: Hollywood in August 2012. He was 29 and had struggled with drug and alcohol abuse on and off camera. He had also appeared on Season 3 of Celebrity Rehab with Dr. Drew. Kovar’s death was ruled as “opiate intoxication” and ruled an accident but his friends claim he had been sending suicidal text messages leading up to his death. After a very public struggle with drugs and alcohol on the television show Celebrity Rehab, Mindy McCready was found dead of a self-inflicted gunshot wound in February 19, 2013. She was the fifth Celebrity Rehab cast member to die in two years. Just a month earlier, her boyfriend had committed suicide by a self-inflicted gunshot wound. It appears that she shot and killed a dog that belonged to her late boyfriend, record producer David Wilson, before shooting herself. Mindy left behind two sons, a 6-year-old and a 10-month old. Well at least she didn’t kill her children, and then herself. Cheryl Kosewicz was a deputy district attorney from Nevada. She had specialized in the prosecution of sexual abuse cases. Pirate Master was another Mark Burnett-created reality competition show that was filmed on Dominica. 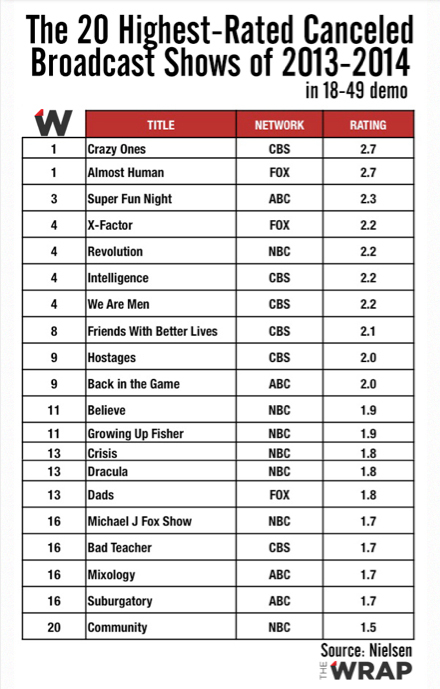 CBS pulled it due to poor ratings. Cheryl Kosewicz had been the fourth contestant eliminated from the CBS reality show. Kosewicz, whose boyfriend killed himself two months before her death on January 27, 2007 had posted comments on MySpace that she was having a very difficult time copying with her boyfriend’s death. She also blamed the series for the events leading up to her death. Mark Balelo would show up now and then on A&E’s Storage Wars with a man purse and a lot of money. 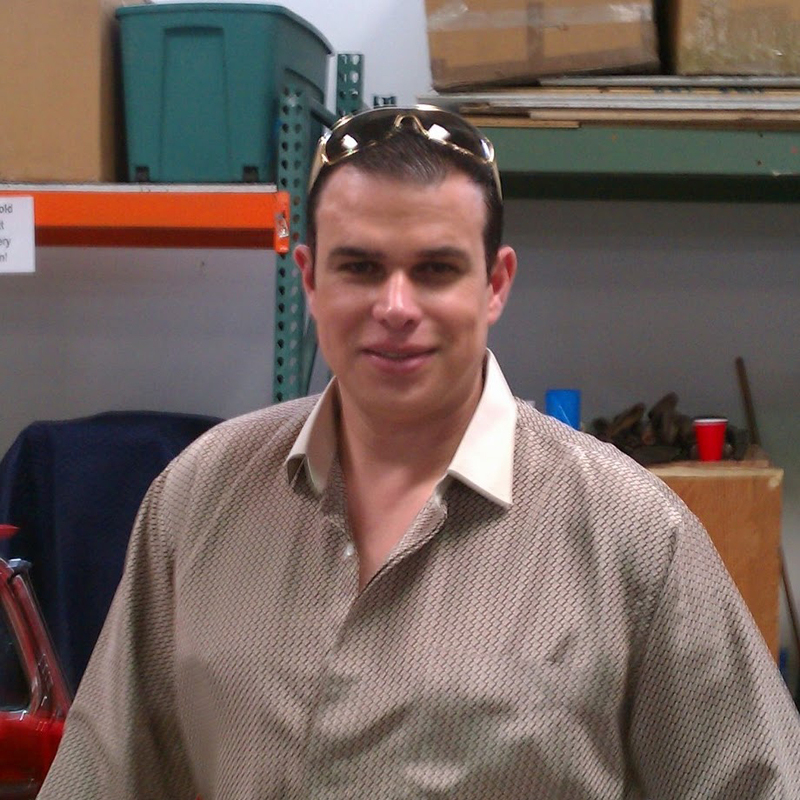 He died in February of 2013, the victim of what the Ventura County Medical Examiner’s Office said was “asphyxiation from carbon monoxide and exhaust fumes.” His body was discovered in a car parked in a garage at his Simi Valley auction house, days after he was arrested on charges of methamphetamine possession. Originally Paradise Hotel (FOX) covered Nathan Clutter’s October 12, 2007 death by saying he had died in a fall in a climbing accident but it was later revealed that he actually died in an apparent suicide. Video surveillance footage showed he draped a sweater over a barbed-wire fence that surrounded an Alltel cellular telephone tower in Amarillo, TX early in the morning on Oct. 12, 2007. Nathan Clutter then scaled the fence, climbed the tower and jumped to his death. He was 26. No suicide note was found. His family believed Clutter was suffering from bi-polar/manic depressant behavior, however he had never been diagnosed as such. Terrill was a single dad from Georgetown, Ky., that appeared on the ABC reality show Supernanny in January of 2008. He went on the show seeking help in managing his two sons after their mother had abandoned them. But once the cameras left, Terrill was still struggling with being a single parent. On July 4, 2008 he called Georgetown police from the cemetery where his father was buried, threatening suicide. Police remained on the phone with him for nearly an hour but in the end, the 37-year old father of two took his own life. Castle TV on ABC & TNT. I was a little worried when Castle and Kate become romantically involved. 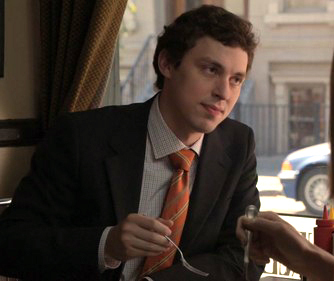 On the other hand, when Bones and Booth became romantically involved I stood up and cheered. But that’s a different post. Not every show survives when the male and female leads finally eliminate the sexual tension between the two of them. Castle has survived and thrived. TNT recently aired the episode where Kate and Castle finally go to the Hamptons together. It’s one of the funniest in my book. No one else knows that they’re a “couple” yet and when they’re in the Hamptons they end up smack dab in the middle of a murder (of course). While they’re trying to solve a murder, Javi and Kevin are trying to find out who Kate is dating. By the end of the episode, Kevin knows who Kate is dating, but he doesn’t quite share that info with Javi. Speaking of Kevin (Seamus Dever), if you caught last weeks episode “Under Fire” you know that Kevin and Jenny had their baby. But did you know that Kevin and Jenny are married? I mean actually married on and off the show. I didn’t realize it until the credits were flying by in the beginning of the show and I saw Juliana Dever come up on the screen. One visit to imdb.com/pro and there it was, Juliana Dever is Seamus Dever (Kevin Ryan) wife. That doesn’t happen very often. Castle won the People’s Choice Award category for Best TV Crime Drama and Stana Katic won an award for Best TV Drama Actress. What are some of your favorite Season 6 Castle episodes?